Although growing rapidly, indie games are sort of still in a niche market when it comes to large-scale gameshows… For us, this seems kind of strange considering most of the games you play on your smartphone are created by what most people call “Indie Developers”. Some smart indie-publishers chose to take advantage of this by not only exhibiting at their own booth but by also showing off their games in the indie-section as well, giving them (2x) the exposure at virtually no additional cost. 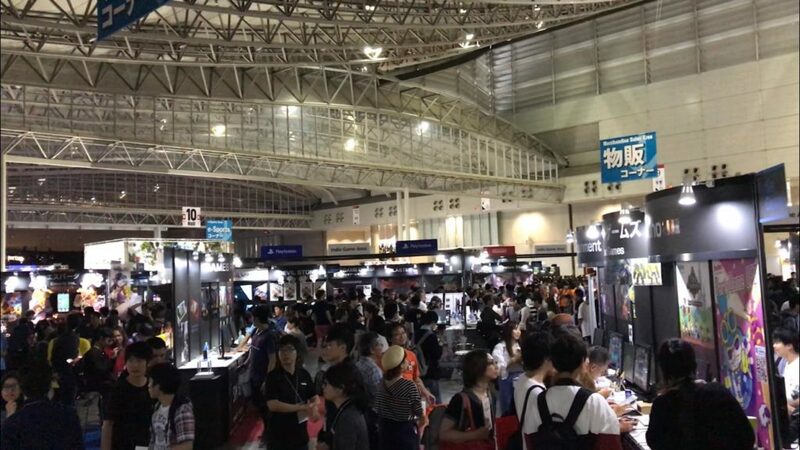 Although Tokyo Game Show ended weeks ago at this point, we can’t see this trend going away any time soon. Next time you visit a game show, why not take just a little extra time to check out the Indie Booths? Although there are going to be some rather shoddy games, who knows, you may discover the “next big thing” before anyone else?